Bummed out that you can’t get the gorgeous Lava Red OnePlus 5T? 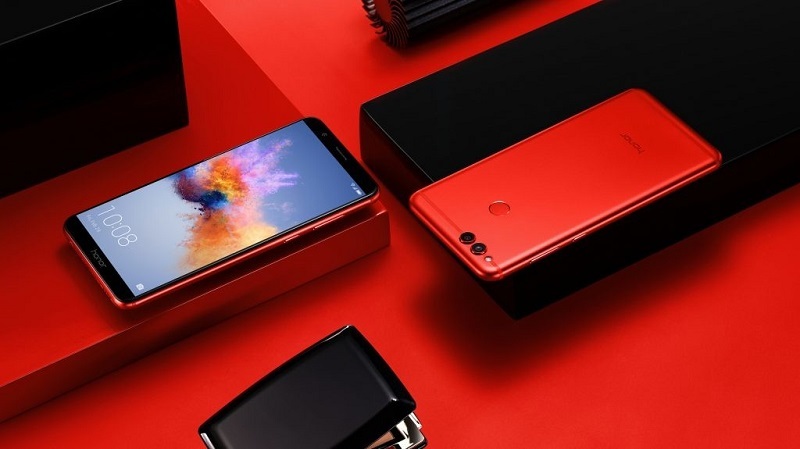 Well, we have some good news for those still dreaming of owning a fiery red handset. Present at CES 2018, Honor hosted a press event during which it shared some intriguing news. 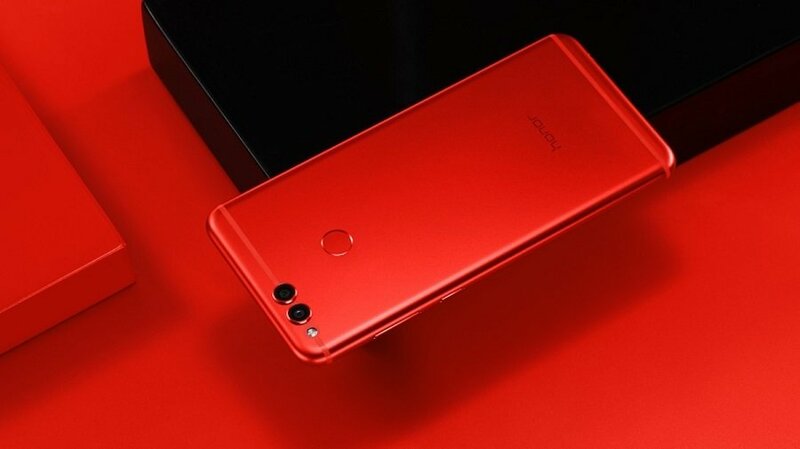 The company is already selling the budget but impressive Honor 7X on the US market but now has revealed that a limited edition Red version will be made available in time for Valentine’s Day this year. The celebration of love takes place every year on February 14, so customers should be able to get the phone before that date. Only 20,000 units will be made available in the US, but also in Russia, India, UK, France, Italy and Spain. The first 100 customers who place an order for the fiery Honor 7X in each of the countries listed above will be offered a pair of red co-branded Honor-Monster AM15 headphones for free. The Honor 7X offers great value for money. Priced at only $199, the phone is one of the most affordable bezel-less smartphones with 18:9 aspect ratio out there. It features a 5.93-inch display with FHD+ resolution, a Kirin 695 processor aided by 3GB of RAM and 32GB of storage and has a dual 16-megapixel+2megapixel camera on the back. Right now customers in the US can pick up the smartphone in Aurora Blue or Midnight Black, but soon the Red version will be up for grabs too. Verizon's latest smartphone is its first from Alcatel. The Avalon V is a $100 device that delivers an entry-level Android 8.1 experience.